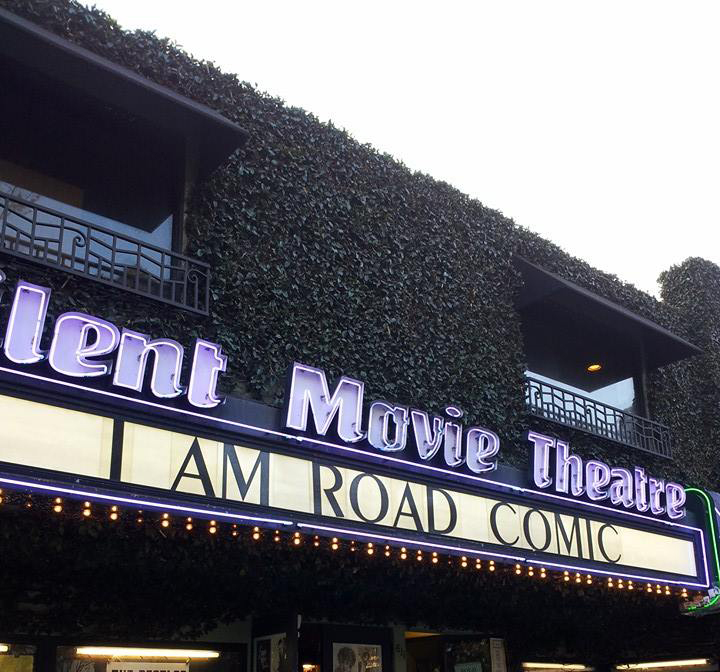 Not much to report from the LA screening other than IT WAS AWESOME. 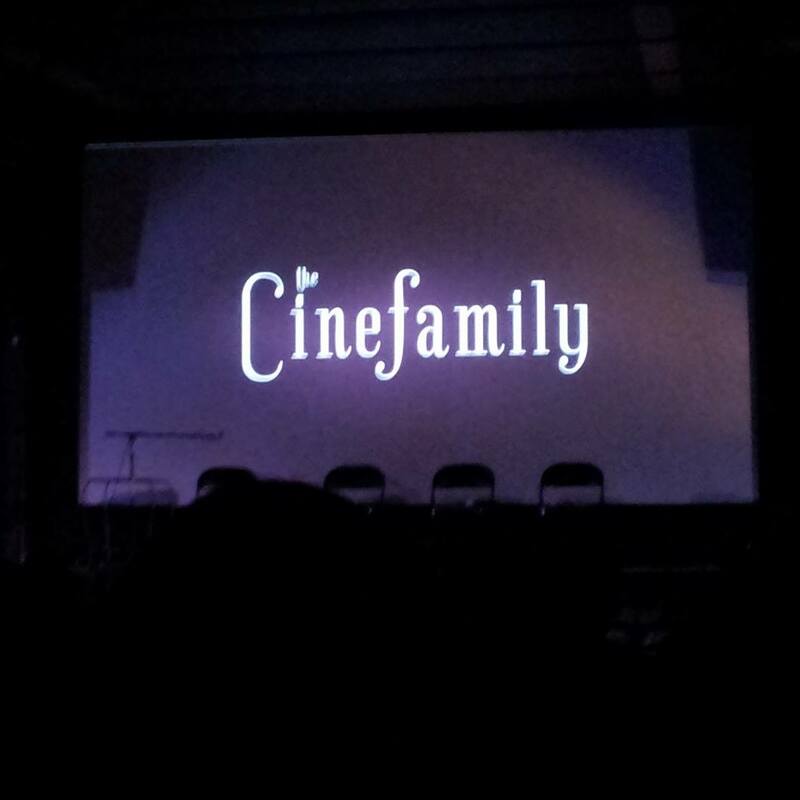 Before the showing, Jordan Brady taped Doug Benson’s podcast, “Doug Loves Movies“, along with Wayne Federman and Pete Holmes at Cinefamily (or the old “Silent Theater” to Angelinos). You can’t tell from the photo below but it was so full that people lined the walls of the theater, standing for the 45 minute podcast and the 69 minute movie. It was impressive dedication from the audience. Afterwards there was free food (which doctors won’t let me eat) on the patio. The movie is now available for download. Jordan Brady says it is on summer clearance – everything must go! Only $5 at the documentary’s website. 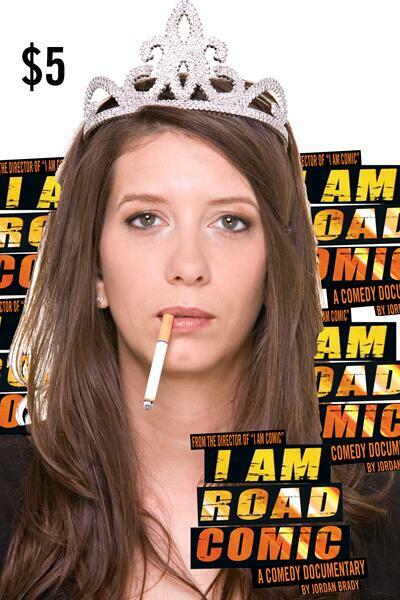 The poster for the movie features the hilarious Jen Kirkman. I’m not on it – which is fine because people apparently think I am Jen Kirkman. My documentary will be titled “I Am Jen Kirkman, Whitney Cummings, Carmen Lynch, Sarah Silverman, Natasha Leggero, Kira Soltonovich and every brunette you think is funny” because every keeps telling me how great I was on Chelsea Lately, Letterman and Leno. That wasn’t me but great job, us. The director has released the special edition poster below for me (featuring Jen Kirkman, Whitney Cummings, Carmen Lynch, Sarah Silverman, Natasha Leggero, Kira Soltonovich and every brunette you think is funny ). To be clear, the movie is available at iamroadcomic.com for $5 – not myself. I’m $6, thank you very much (I’m aware that’s a cheap joke). 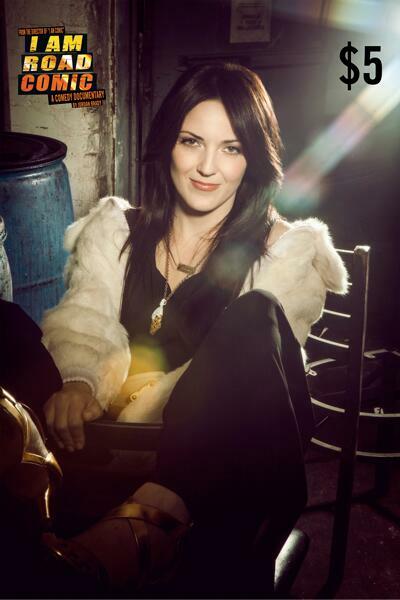 Worth far more is Jen Kirkman, who’s special edition poster is below. 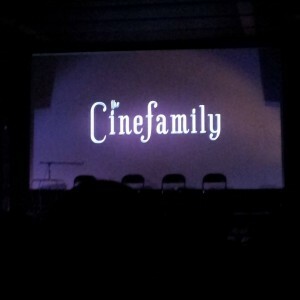 If this isn’t a long enough blog for you, then I wrote a really disjointed blog about the screening and premiere. 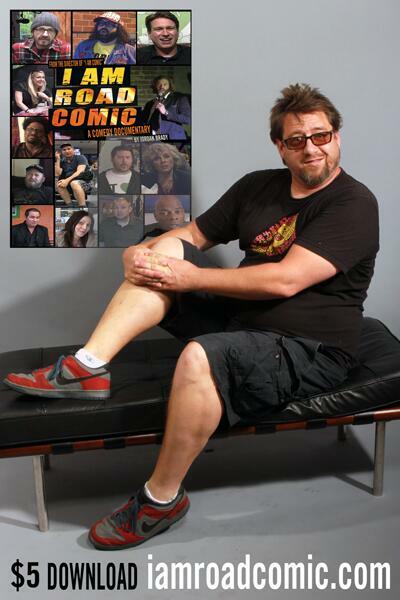 I’ve got my copy and I want to have a viewing party for comedians too poor to buy it.